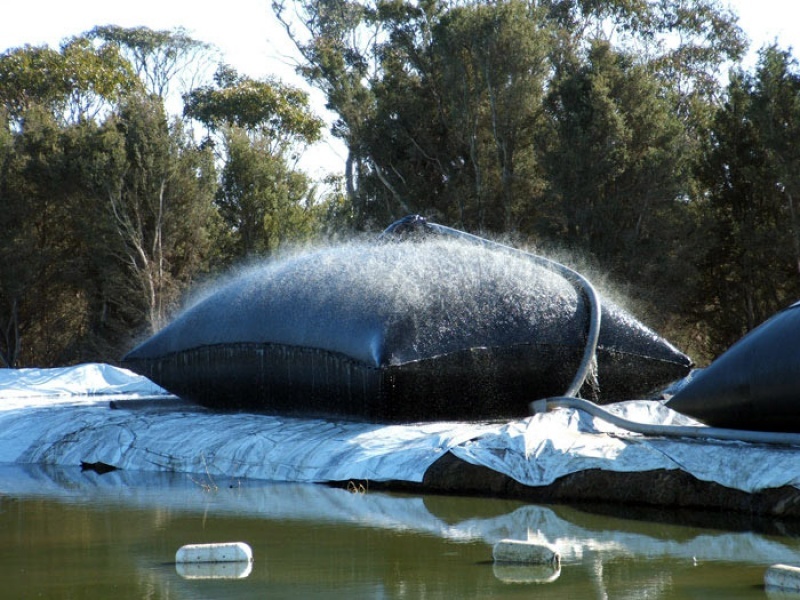 In more recent times the use of such products has been extended to include the effective dewatering of sludge from a range of industrial processes. 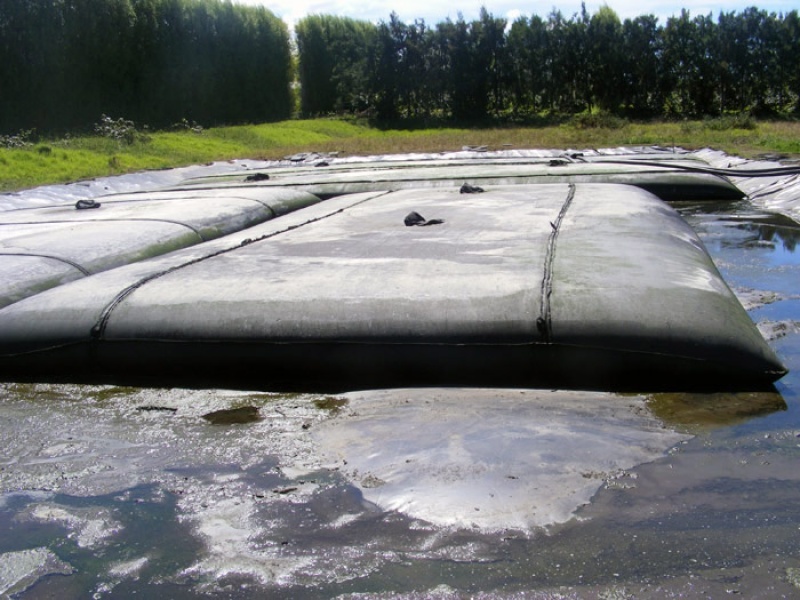 The use of such products provides a very innovative, efficient and economical alternative to the dewatering of sludge over more traditional methods. 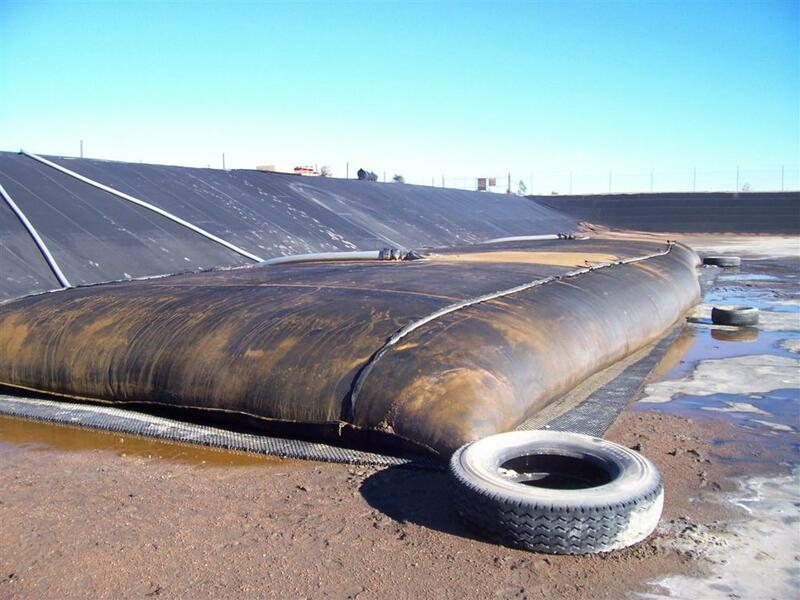 The Global Synthetics ProTube is made from a specially constructed geotextile that has excellent tensile strengths and filtration characteristics suitable for the manufacture of dewatering tubes and for the dewatering of a range of sludge materials. 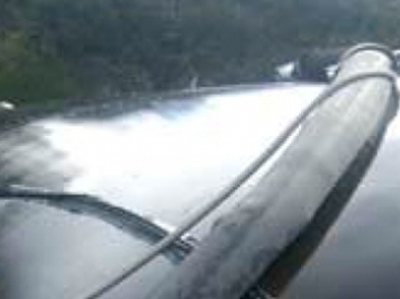 Containing the fine grained sludge material within the unique weave of the Global Synthetics ProTube geotextile. 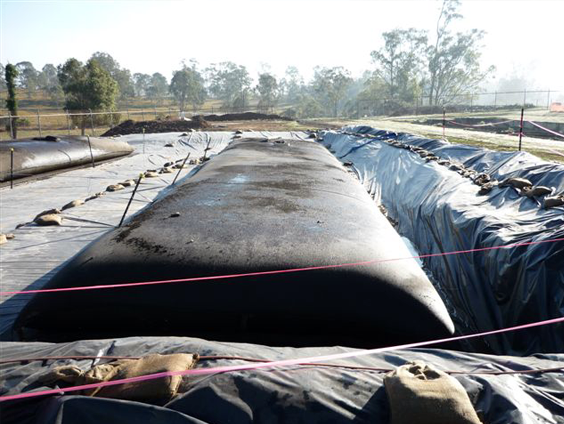 Dewatering of the excess water through the specially constructed pores of the Global Synthetics ProTube geotextile. There is significant volume reduction of the sludge material which allows for repeated filling of the ProTube product in many cases. Consolidation occurs after the final cycle of filling and dewatering. 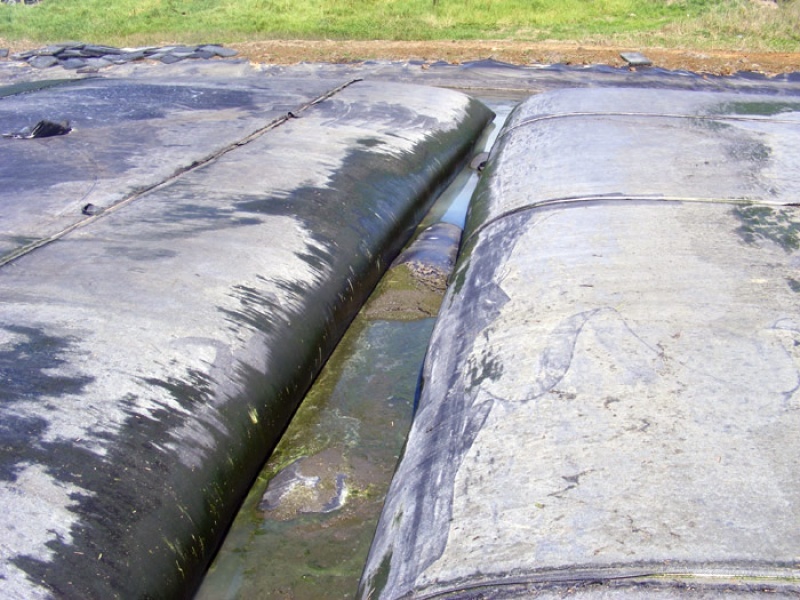 The fine grained solids contained within the ProTube product continue to consolidate through desiccation with residual water vapour continuing to escape through the geotextile pores. This results in the most effective residue state for final disposal of the waste. 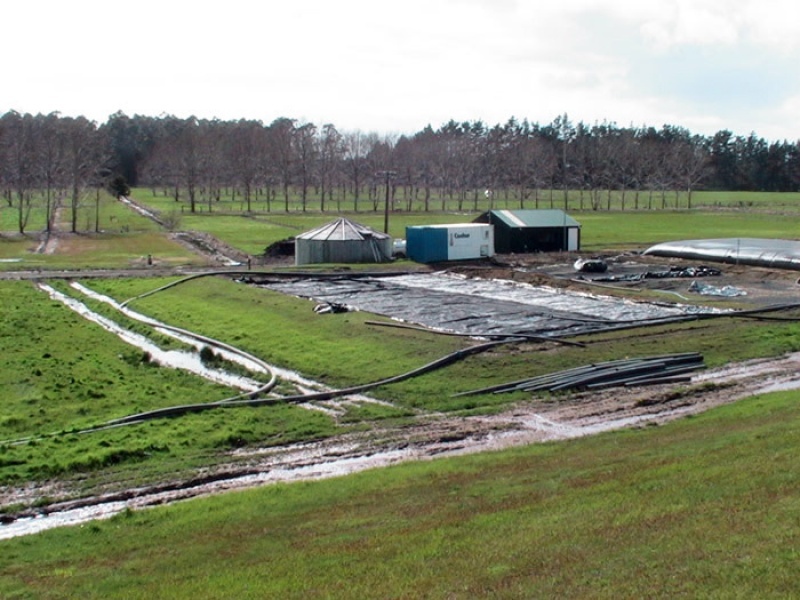 Winmalee Sewage Treatment Plant is a waste water treatment facility located on the western outskirts of Sydney, NSW, Australia. The plant is located in an environmentally sensitive area and is located on an escarpment, near the town of Winmalee, NSW.